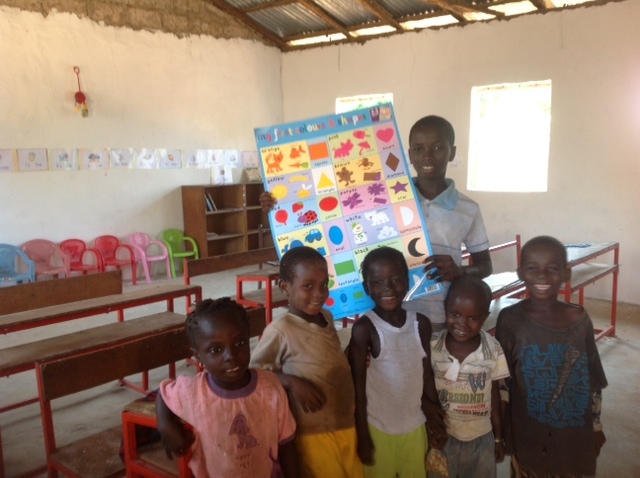 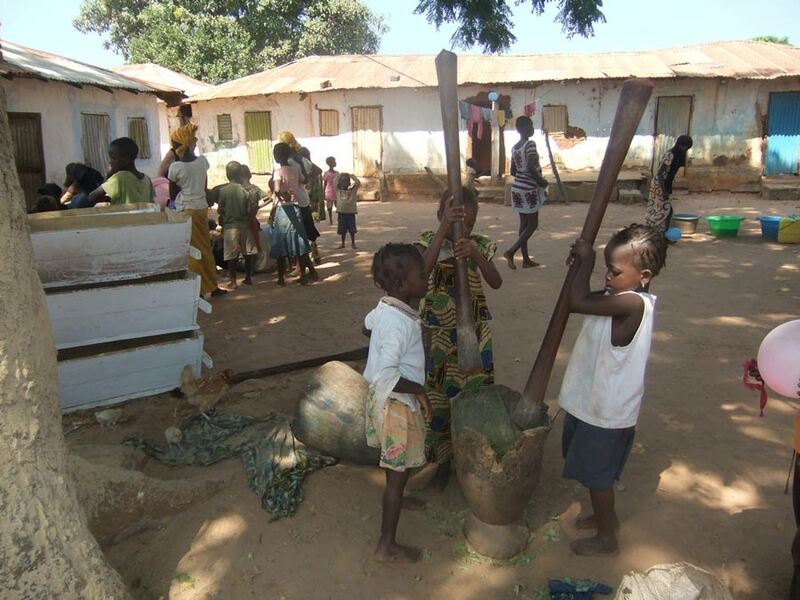 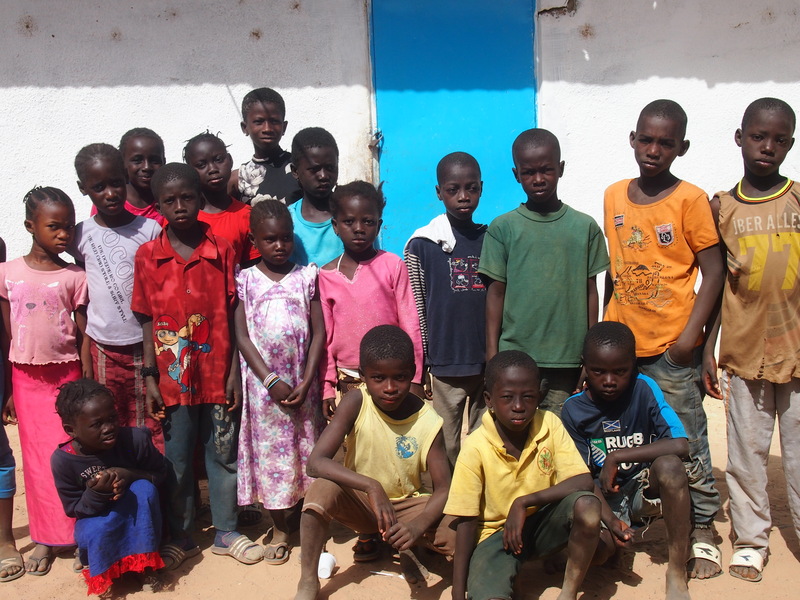 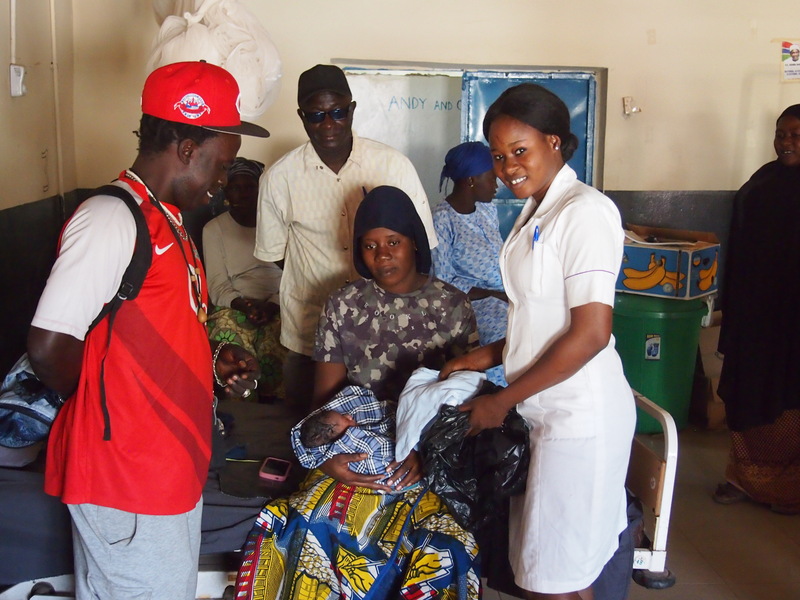 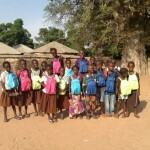 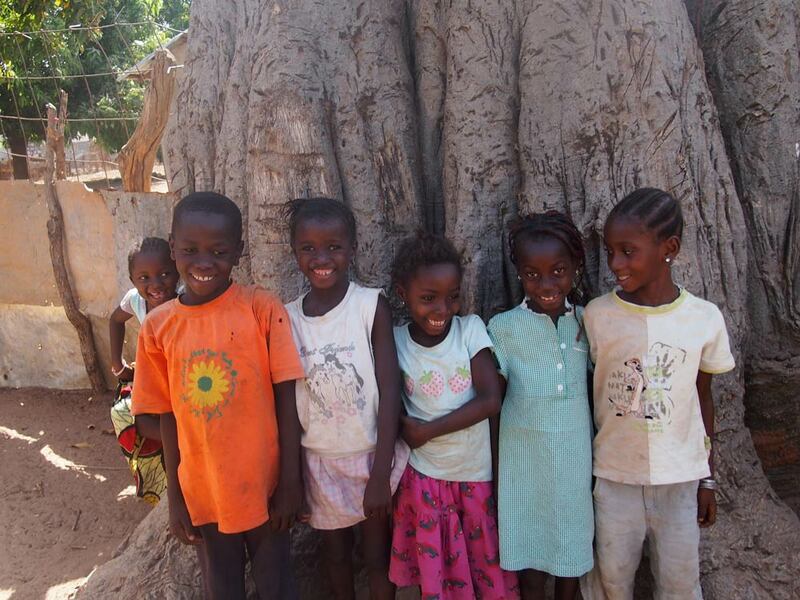 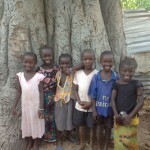 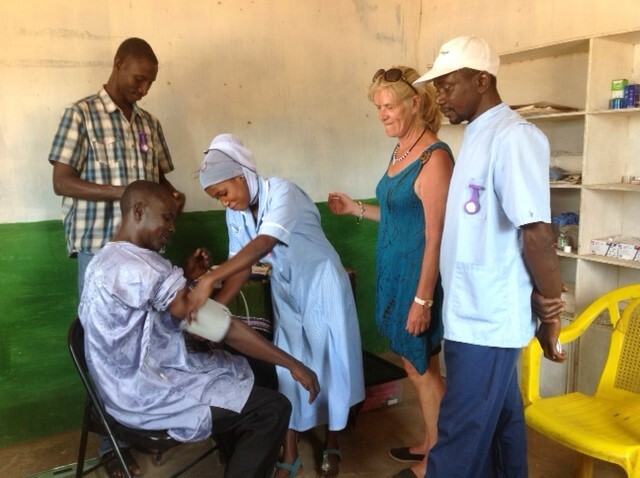 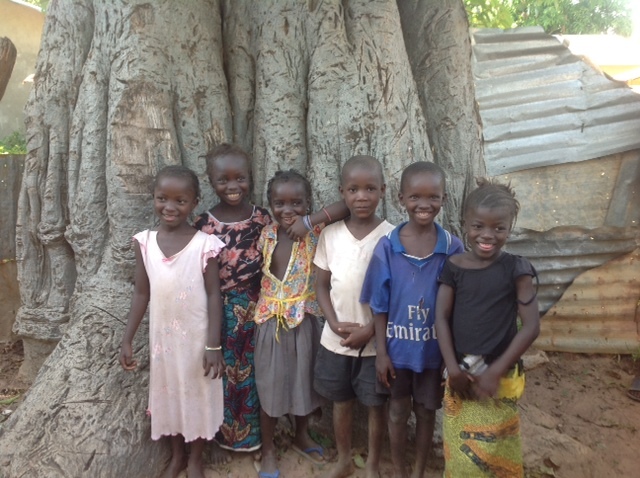 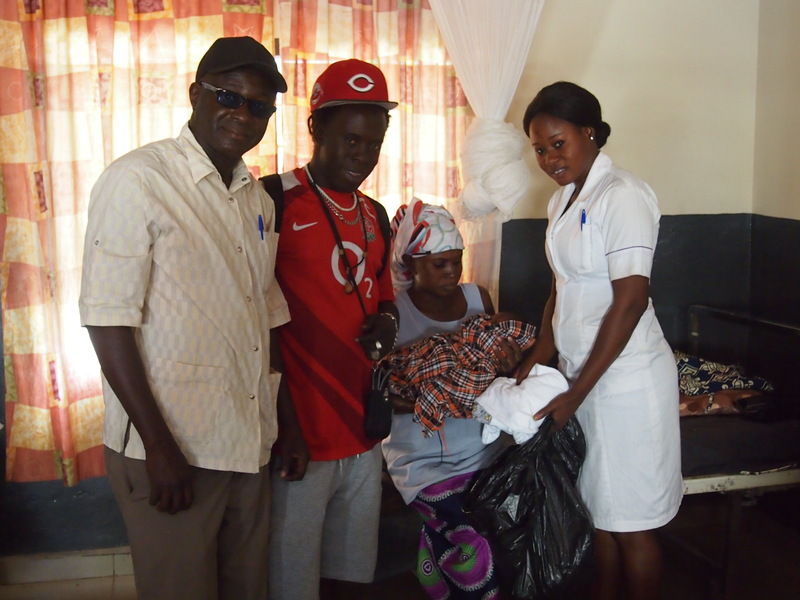 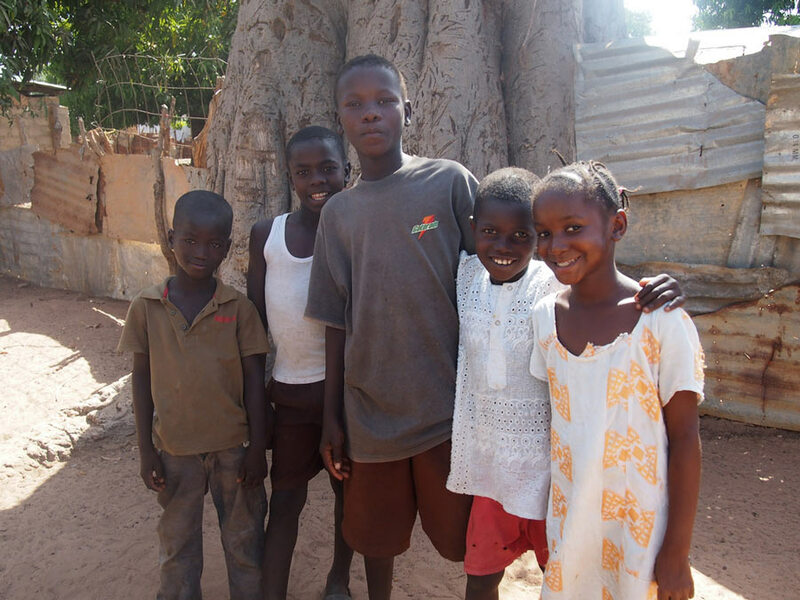 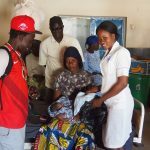 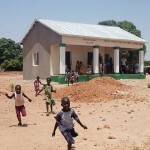 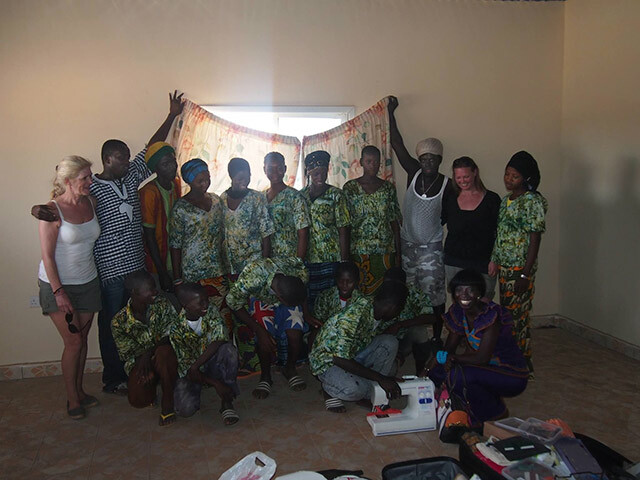 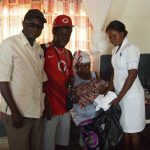 We are working with Genieri village in the western region of the Gambia. 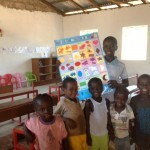 The village is 3 hours drive from the capital of Banjul and we are looking at projects which increase education; (therefore giving life opportunities’,) healthcare (through reducing risks of malaria) and looking at employment opportunities for the community such as building a skills and training centre. 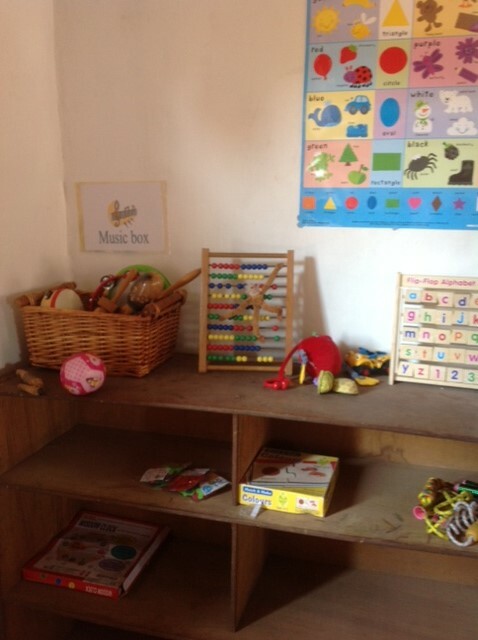 We are also looking at ways to support the community gain access to employment opportunities and ventures such as a hairdressers and bike repair shop. 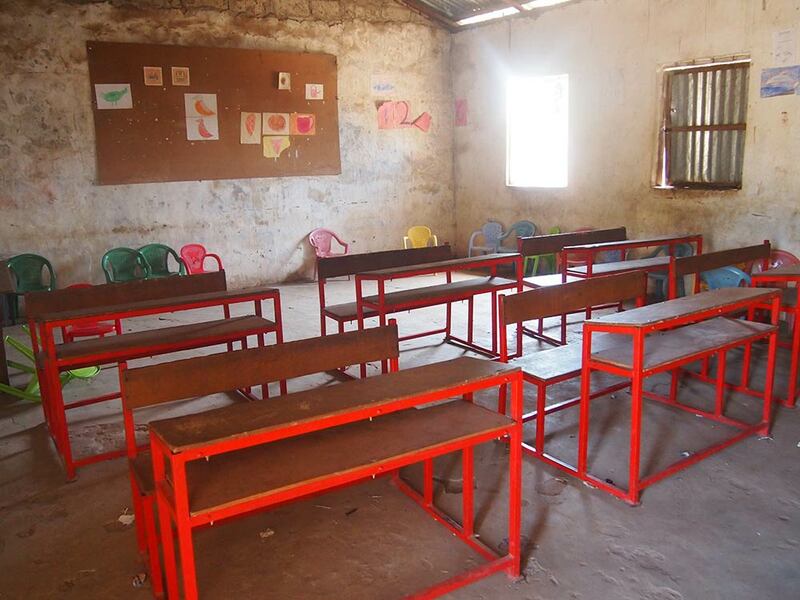 Although education is free at government schools, a large percentage of children do not attend as they are not provided with a uniform, paper or basic stationary. 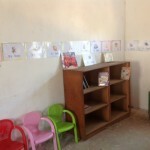 Therefore, sponsorship is required to provide this. 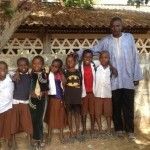 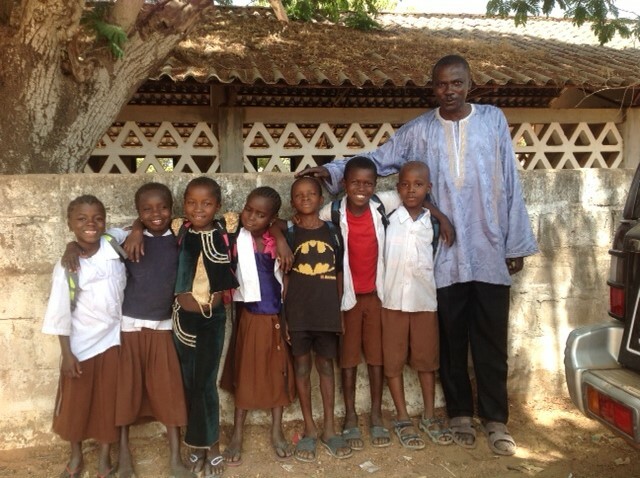 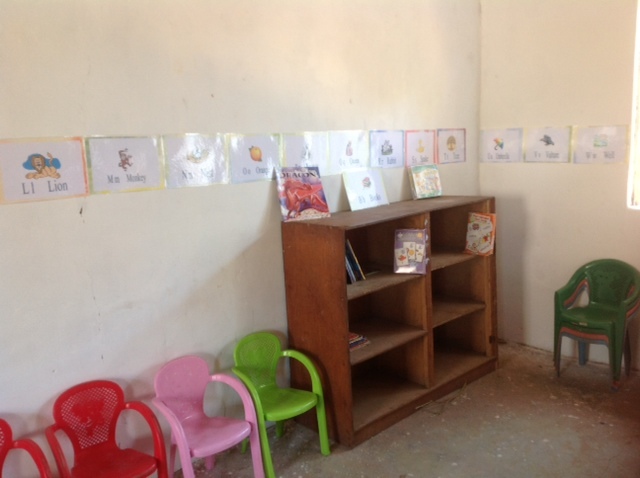 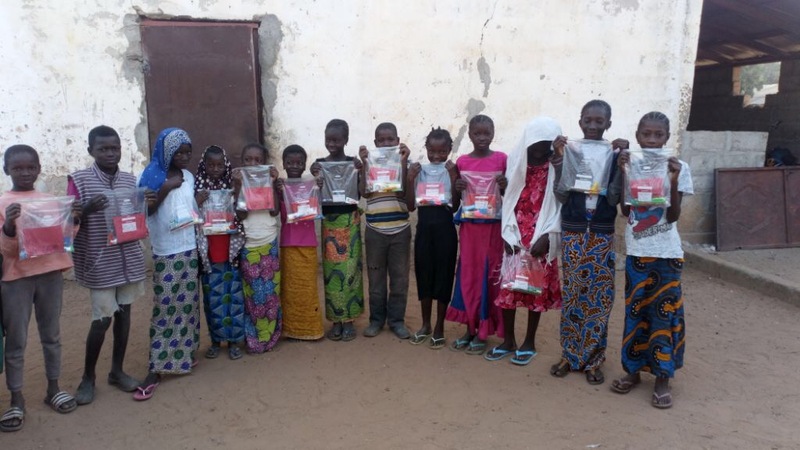 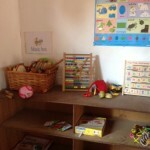 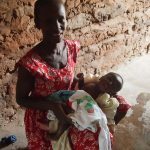 The Indigo Project – Gambia works with the headmaster at the nursery who puts forward children unable to afford to continue their education and start primary one. 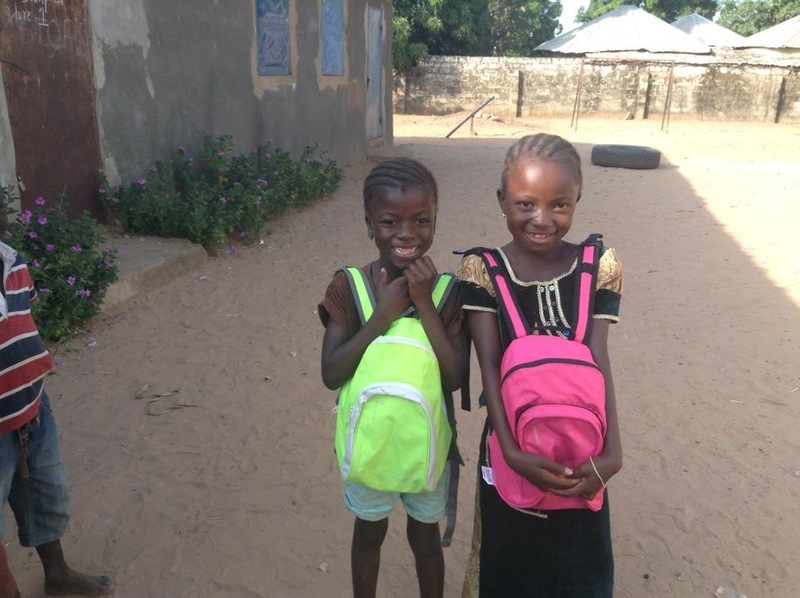 Each academic year we sponsor children needing help to stay on at school and children not in school, either they have never been to school or had to leave due to hardship. 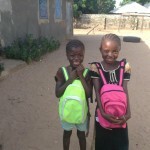 If you would like to sponsor a child from the village to go to school, it is £40 per year to attend school in Kiang village (the next village), this pays for the child’s books, stationary and uniform, school bag and a mosquito net. 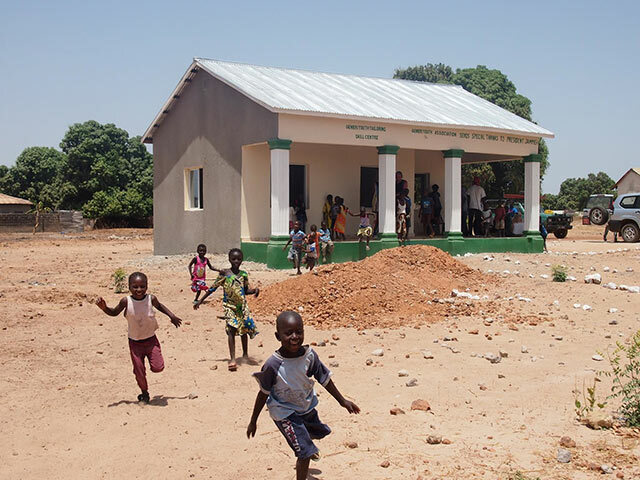 Any donation is welcome; all money from these donations will be used at the start of each academic year to see how many children we can sponsor that school year. 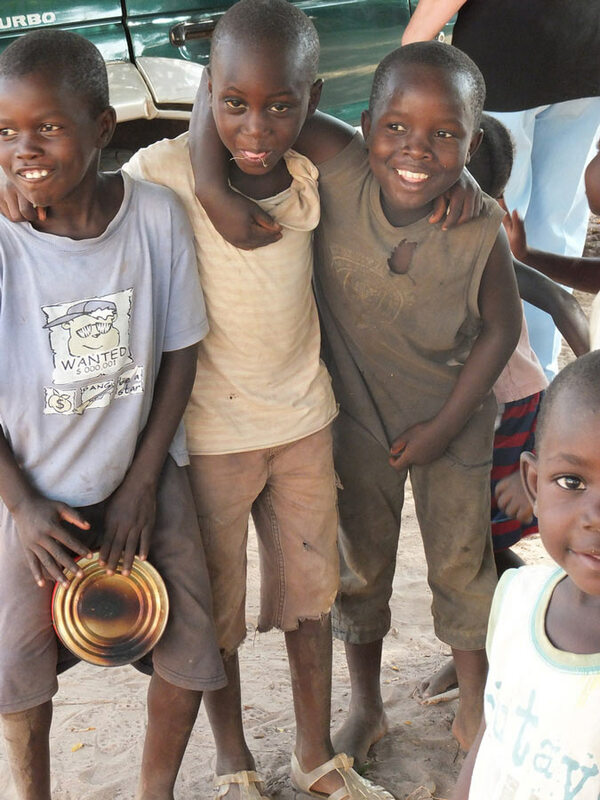 Every £1 adds up. 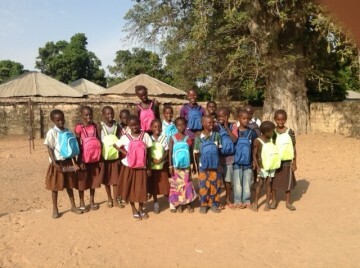 We currently sponsor 21 children from the village to go to school, these sponsored children have their fees payed and any additional raised will go to the village towards other children. November 2015 with new school packs.